Akira Hana was born as a member of the Hana clan in the hidden leaf. As a newborn, she was a perfect size. Though as the years progressed well in the early years as an academy student before falling ill. The sudden onset of the illness almost stunted her chances of becoming a ninja. At the age of twelve, it was time for Akira to graduate from the academy. She spent most of her days in the hospital bed only moving as the doctors seemed fit. But when they were not looking she would take any opportunity to work on her jutsu. A young Akira was deformed to become a fll fledged Kunoichi and show the world she had gotten past her illness and could become great. As a genin she was sent out on missions which she found trivial and meaningless, such as returning cats to their owners, cleaning up ravines and street walkways. It got exhausting at a point though she would put up with it and have a smile doing it. It was refreshing for her to be out of the hospital and breathing in the clean air of Konohagakure. She was put on a team with two very skilled genin and a very skilled master. 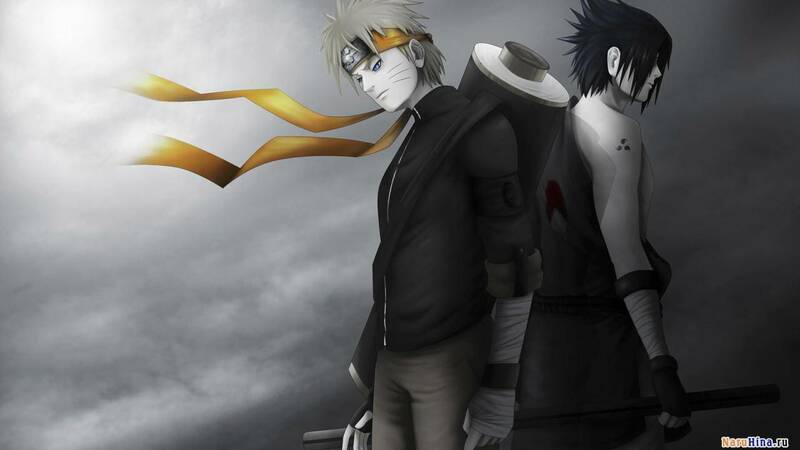 The groups higher ranked mission were dealt with quickly and efficiently between her floral release and the others abilities they were a team to be reckoned with as shown with how well they faired in the chunin exam. 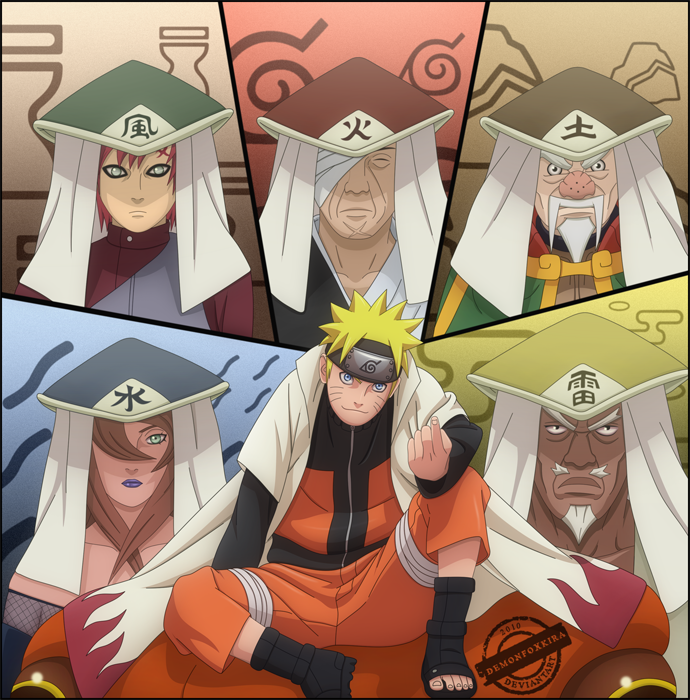 Each member of the team was passed and appointed Chunin. She spent three years as a Chunin. 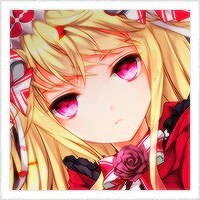 She had not done much in this time besides, a rotation as an academy instructor, and a security guard who waited and protected the village gates. She would also be assigned to the usual missions that a chunin would participate in She would train every after noon regardless of weather even though it was not good for her health. She fought through it and when the time came she became a jonin and was on her way. Her time as a jonin is almost as short as her time as a Chunin. She had not gotten a squad and we sent out on usual assignments. She began to show so much skill in medical jutsu and ninjutsu. She was sent to a mission to protect the Feudal lord after he had received threats from some unknown bandits group which was mighty in strength. This mission did not go as planned her squad was attacked and the other Jonin and one of her closest friends dies on that day. No matter how hard she tried to heal them she couldn't bring them back to life. She was not going to let the Feudal lord of the Land of Fire fall into the hands of those bandits from ransoming or worse so she took point and used her floral release to bring 50 bandits to their knees all of them but one was left dead. She regretted having t kill them but it was either her and the lord or them. The feudal lord then after the Hokage stepped down it was time for him to be replaced and the feudal lord suggested Akira unaware of her illness. The councle had approved of his request and there she was the new Hokage. She is ready to be sworn into office.